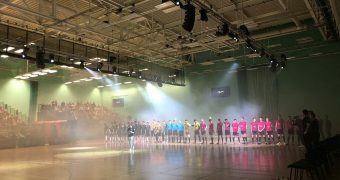 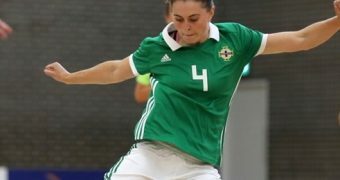 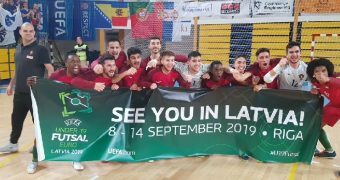 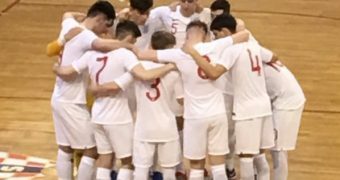 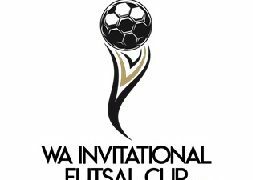 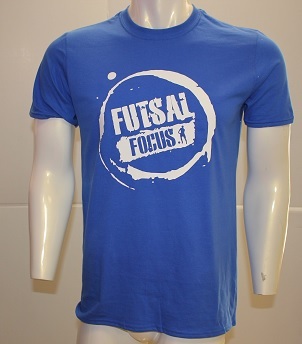 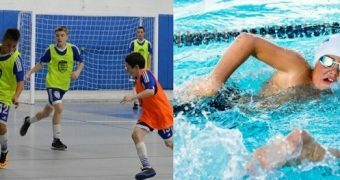 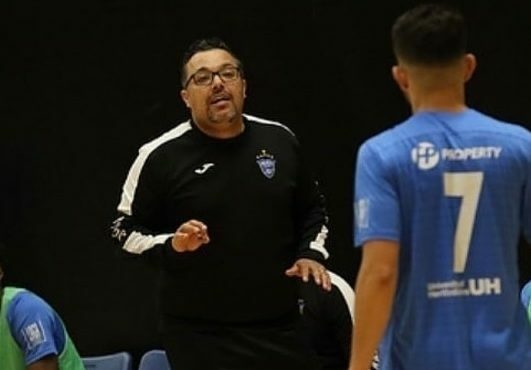 Wattcell Futsal Club (Scotland), Belfast United Futsal Club (Northern Ireland), Futsamba NAAS (Republic of Ireland), Reading Futsal Club (England) and Cardiff University Futsal Club (Wales) are all taking their next steps in development in the first ever UEFA Futsal Champions League. 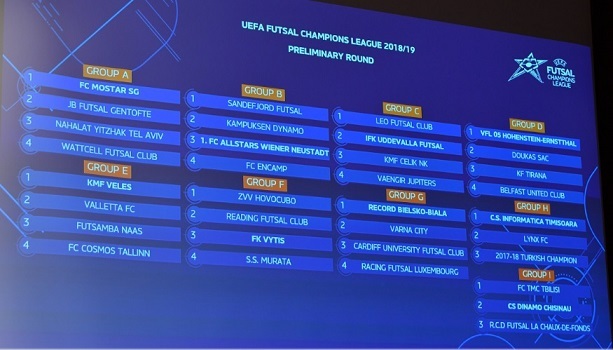 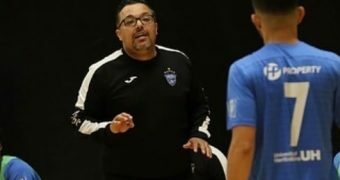 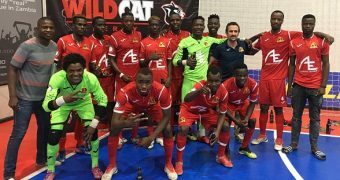 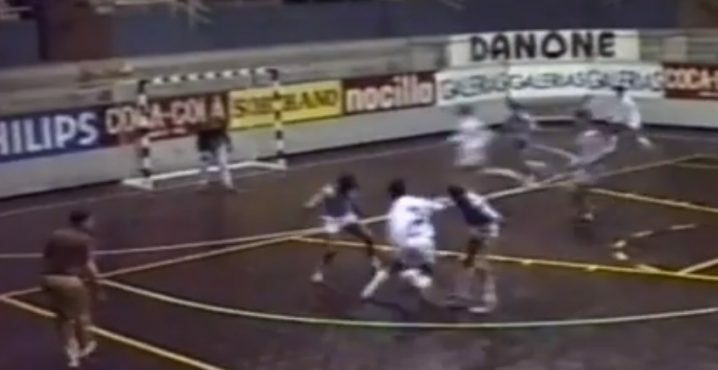 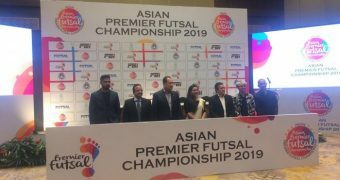 UEFA made the decision to rebrand their former competitions, UEFA Futsal Cup, for this season and move that was welcomed by all across the sport. 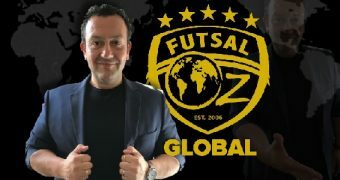 Being under the Champions League brand will further enhance the credibility of the sport in Europe in developing nations and aid the sports awareness, recognition and help to attract more clubs and investors into this growing sport that is booming in Europe. 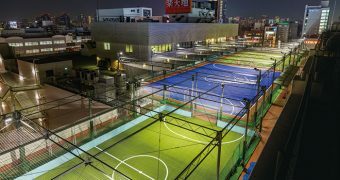 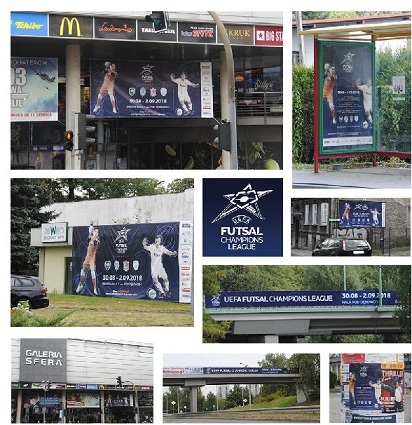 In Poland, Group G host club, Record Bielsko-Biala having been working hard to promote the competition across their city to make this stage of the competition a memorable one for the visiting clubs, Cardiff University, Racing Futsal Luxembourg and Varna City plus for all those who attend the matches. 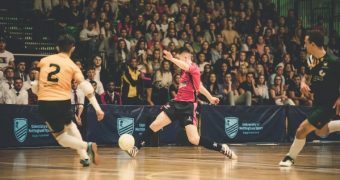 Here are the format and key dates for the new season.